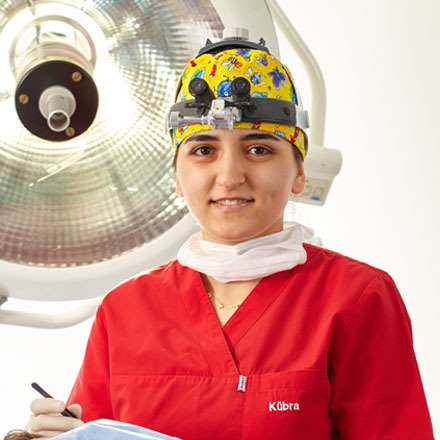 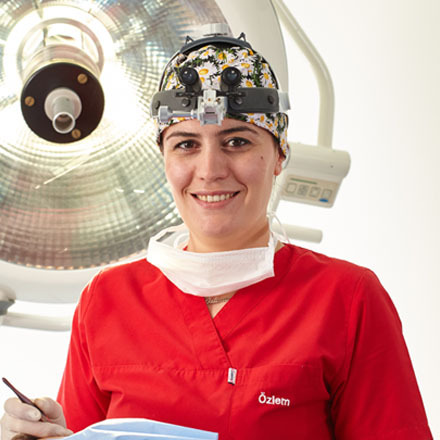 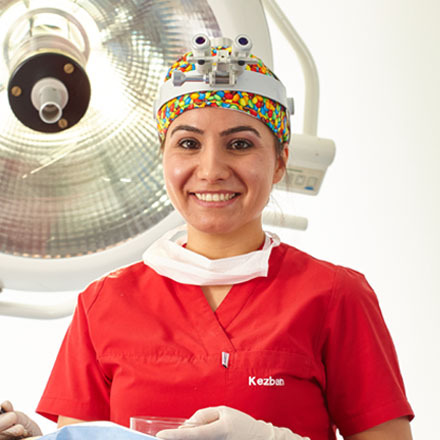 Designed for modern hair transplant training the Hair Transplant Training Center in Ankara offers a series of workshops and training courses to attending hair loss physicians and surgeons willing to become leading experts. 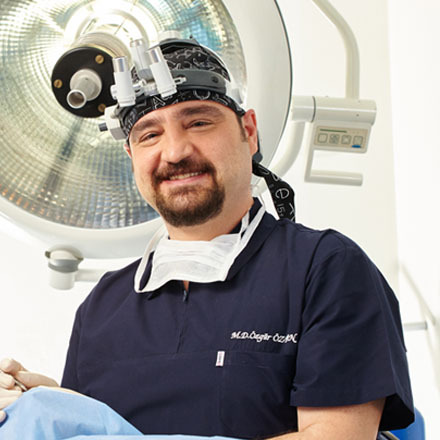 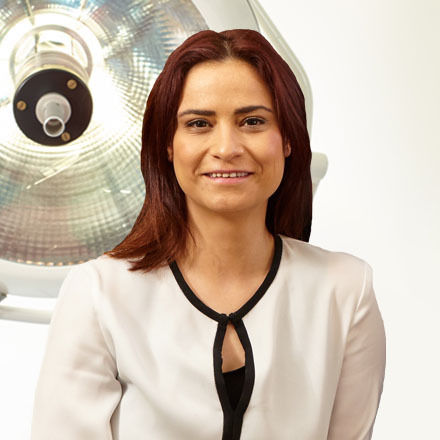 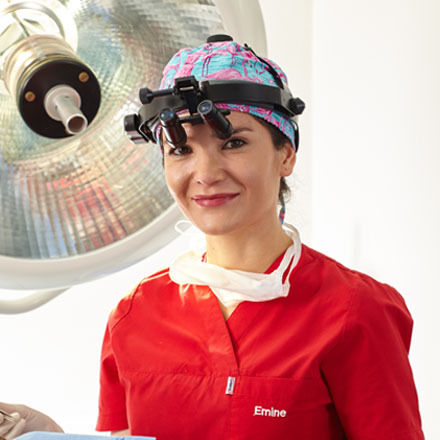 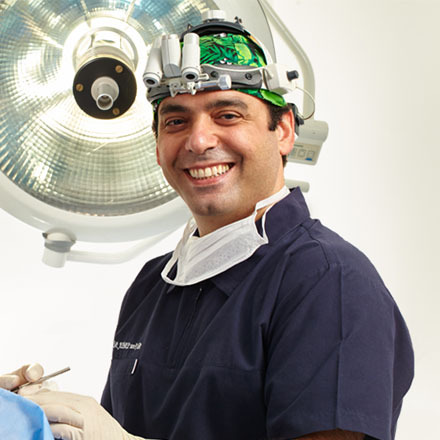 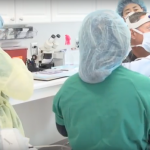 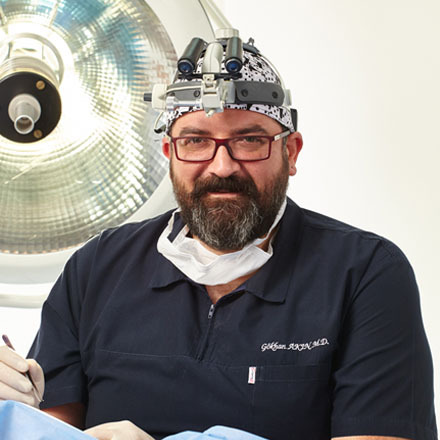 We are proud to provide an understanding of the practical instruments and medical tools as well as of modern craftsmanship to navigate the challenging terrain of surgically treating hair loss. 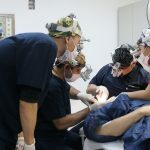 The Hair Transplant Training Center will regularly present leading doctors of the worldwide hair transplant industry to offer expert training courses and workshops with practice on patients. 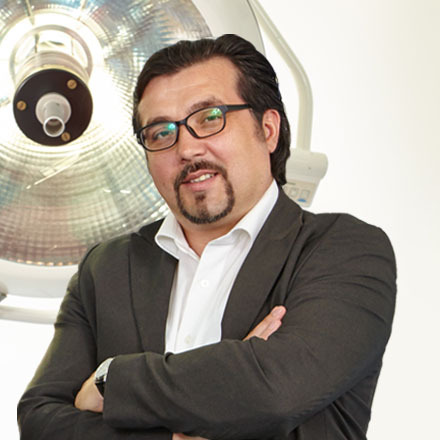 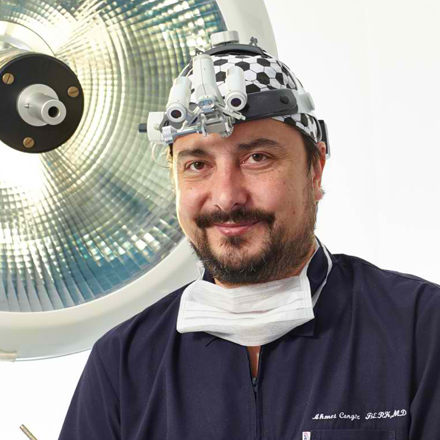 The HTTC – Hair Transplant Training Center in Ankara / Turkey is founded by Dr. John Peter Cole – USA/Atlanta, the Hairlineclinic (read more about the “Hairlineclinic”, Doktor Özgür, Dr. Akin, Dr. Cengiz, Dr. Ali, Gökhan Dogan – Turkey/Ankara and in cooperation with the independent counseling center for hair transplant Hairforlife – Switzerland/Kreuzlingen. 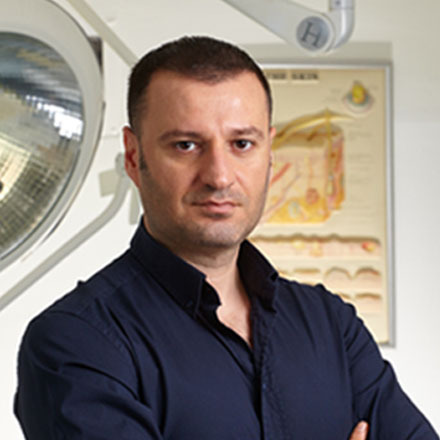 Read more about our Hair Transplant Training, FUE Workshop and General Hair Transplant Training Information.